The LAW OFFICE OF ROLAND BROWN is a premier full service law firm with market-leading practices and strong Maryland roots. Located in the heart of Baltimore City, the practice offers a wide range of quality legal representation. 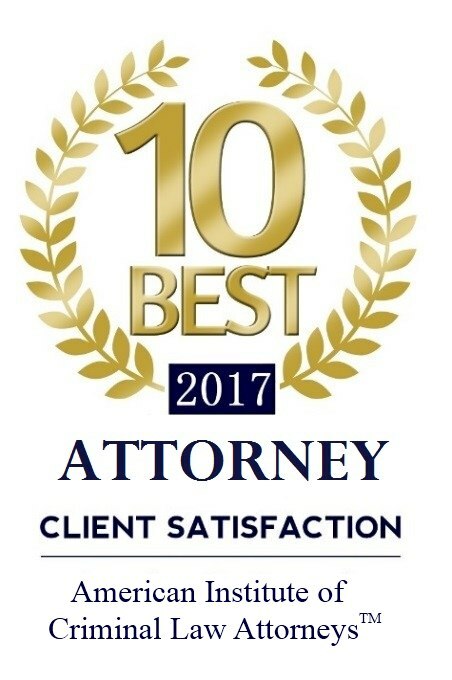 We are uniquely qualified to bring intensity and creativity to help our clients resolve complex legal challenges with efficiency and first class service. We are proud to represent a diverse group of clients. Our performance and reputation can be measured by the clients we serve. Our success with our clients confirms our capabilities across practice areas and our ability to cultivate long-standing relationships. We are a Baltimore-based law firm, providing a variety of legal services throughout the state of Maryland. Our client base spans from Prince Georges County to Harford County. Our clients represent all walks of life and seek our services for a wide variety of cases. Every member of our staff is aware that the Firm’s values are deeply rooted in putting our clients’ interests first in everything we do. Excellent client service, is a longstanding, overarching objective of our Firm. We spend time getting to know our clients so that we fully understand their goals. Our clients are a part of our team! We focus on providing attorneys that are just as strong with discovery litigation as they are in a courtroom. At the LAW OFFICE OF ROLAND BROWN we take our professional responsibility serious. We promise to always place your interests first and conduct a thorough evaluation of your case. April marks the 1 year anniversary of the death of Freddie Gray and the Baltimore Uprising. To schedule an appointment to meet or speak with an attorney at The Law Office of Roland Brown, please use the details below. Your privacy is very important and any information provided will be held in strict confidence.